Daria is one of the best swing dancers in Russia. She started her dance career in 7. By the moment she met Dmitry Vostrikov in 2009 Dasha already managed to win a ton of top-tier competitions in Russia and worldwide, and was literally fall in love with lindy hop. 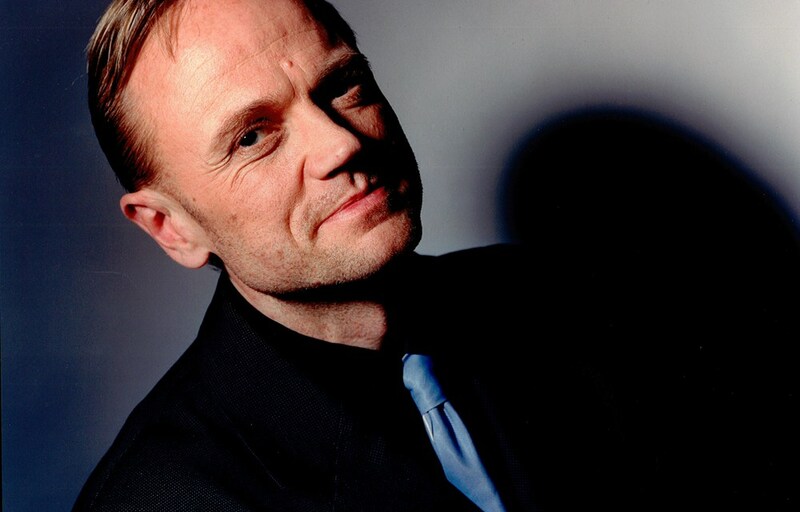 Turned out, Dima was also deep into swing music and dances and achieved spectacular results too. On Dima’s account are multiple wins in competitions, a chain of demanded master classes under his command and firm reputation of a top dancer in Moscow. After they formed a dance pair, each one unleashed true potential and set new pinnacles to go onwards and upwards. Today, Dima and Dasha are one of the best dance couples on the lindy hop scene, both in Russia and in Europe. 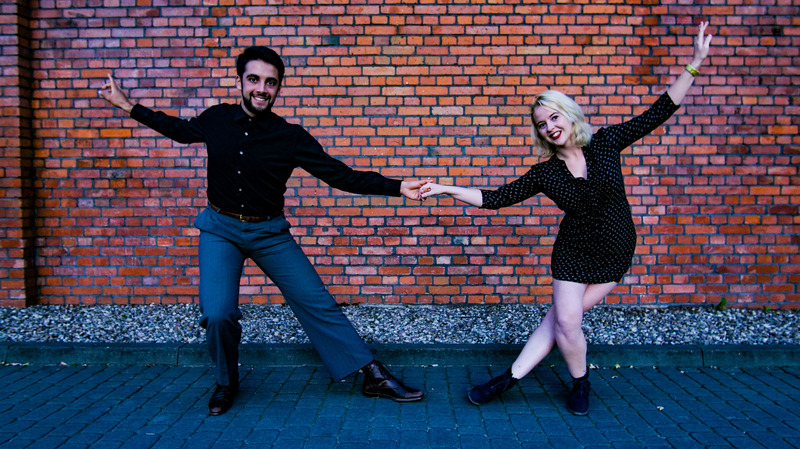 Successful dance instructors, Dasha and Dima gladly share their experience with students and “infect” more and more people with a virus named “lindy hop”. 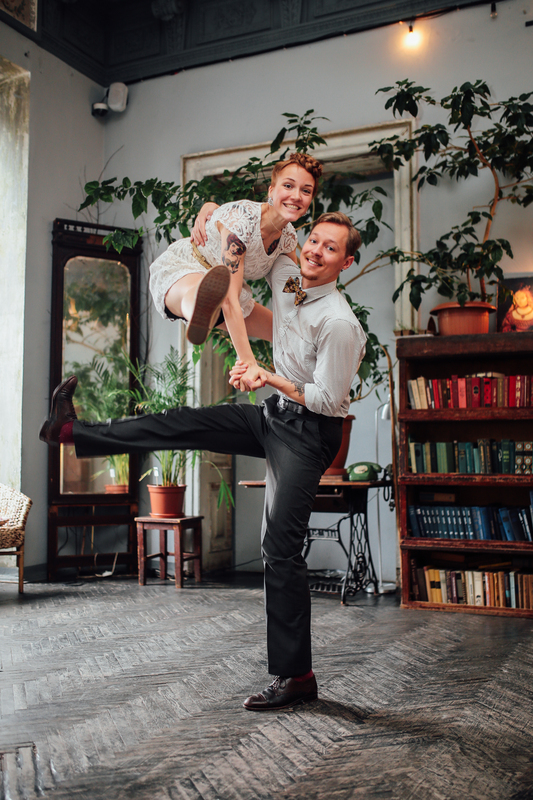 Patrik and Lizette started dancing together when they both moved to Stockholm, Sweden. company The Harlem Hot Shots. The genuine spirit of the swing era, and in particular the dancing that came from the Savoy Ballroom and the Whitey’s Lindy Hoppers, have always been their main focus and inspiration. This style is what they bring to their performances, classes as well as their social dancing. Harlem Hot Shots is a group of Swedish dancers whose specialty is entertainment authentic to the Swing Era. With the deepest appreciation and passion for dance styles that originally derived from Harlem, their mission is to keep spreading knowledge and the tradition of swing dancing. Dances such as the lindy hop, charleston, jazz and tap make up the company’s repertoire which also includes acrobatics, singing and comedy. Alexia was rescued by swing dancing in 2005, when she was about to engage into standard competition dancing. Attending her first Herrang in 2007, she has since traveled the world to learn more about the dance, its origins, and jazz in general. With a background in Ballet, jazz and contemporary dancing, she mostly gets interests in African rhythm based dances… also learning percussion and drums in the process. That would explain why rhythm stays so important to her, and the core of her dancing. vintage business made him a welcomed guest in many projects in Belgium and around Europe. Alexia & Sep recently partnered up as they discovered that Belgian Chocolate and French Wine was indeed a tasty combination. In their dancing they are exploring all kinds of connection. Because what is important to them, is to be able to share the swing dance magic and fun with anybody on the floor. In their class, they make sure everybody enjoys it, and improves within their own style and way of moving. These two hep cats met at the sunny Italian seaside a few years ago in Genova. Since that they love to dance together, enjoy the music, share ideas and fooling around on the dance floor. In the class room they are super passionate and energetic about each material. This is their first visit to Bucharest and they can’t wait to see you all at Lindy Bug 2018! Started to dance at age 9. Ballet, modern jazz and ballroom dances gave her classic technique and stable base. She loves to spice up that with the energy and craziness of jazz. When teaching, it’s important to her to build up well structured classes. She tries to help her students to reach strong body awareness, to improve their technical skills, but can’t miss out some fun figures or games on each class. In the last 4 years she is teaching every day classes in Budapest at the Keep Swinging association, she is involved the local scene building and everyday life of the school. She is started to teach on international festivals just recently. Next to all the dancing and teaching she is an event organizer. She is in the main organizing team at Lindy Shock, Chase Festival, CEUSDC, One Minute Challenge, Vienna Honey Swing. Alberto is a swing dancer and teacher from Genova. 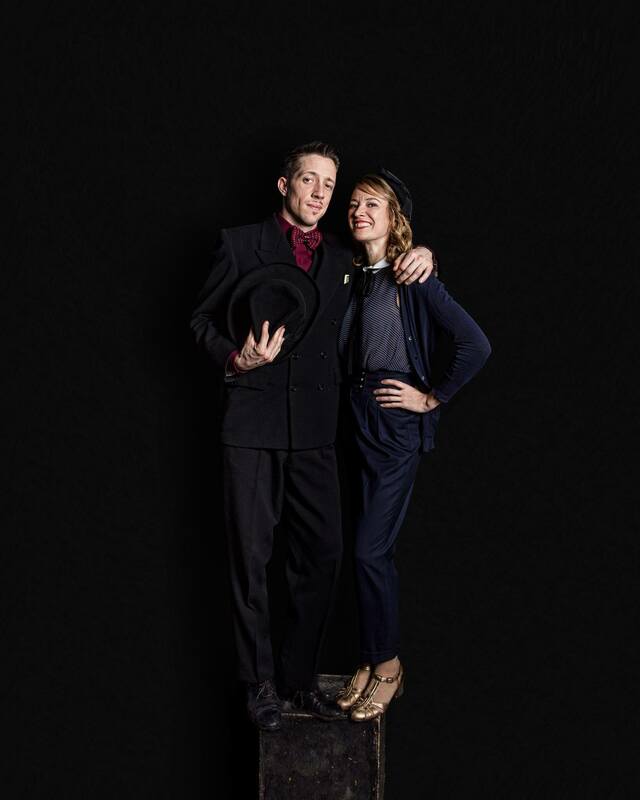 He discovers Lindy Hop in 2015, and it is love at first dance: he throws himself into the world of Swing specializing in Lindy Hop but trying out anything, from Jazz Steps to Blues, Shag and Balboa. His eagerness to learn and challenge himself drives him to quit his job to entirely dedicate himself to his career as a dancer. Today, he takes part in competitions all over Europe and attends every possible festival in order to improve his skills as performer and a teacher. He sees every lindy hopper a source of inspiration, be it a teacher or student of his: every new connection is a discovery. Dancing is energy and freedom to him, and that is what he hopes to share with the rest of the world. 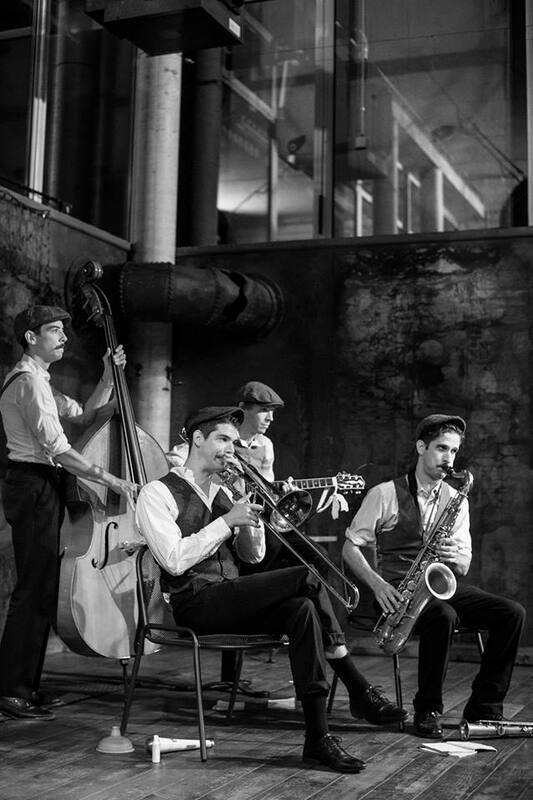 The Morning Call Jazz Band was born in Brussels in September 2017. 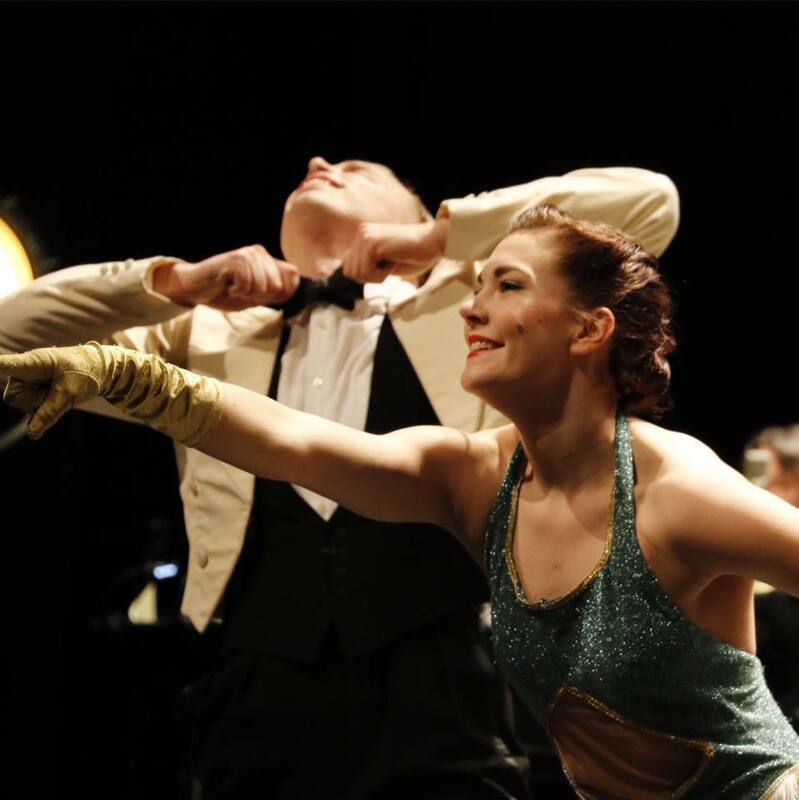 They love to share there passion for swing inspired by composer and musicians such as Jelly Roll Morton, Louis Armstrong, Duke Ellington… They now work hand in hand with swing dancers. They just toured for more than a month, where they worked and arranged a new set where they all sing in Barber Shop Style (Miles Brothers). They are now fully charged with an explosive and sharp sense of rhythm and melodies. Come and join, they’ll swing your socks off your feet! 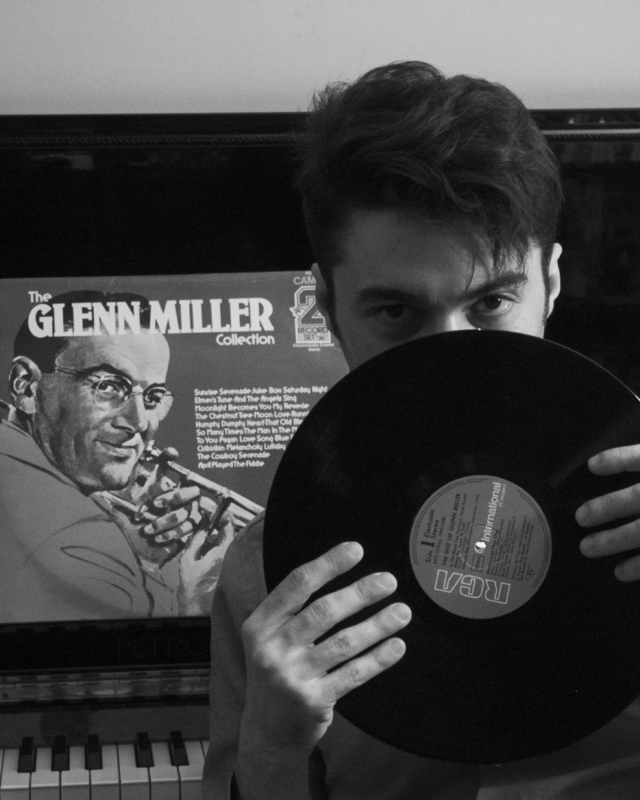 “While if you catch me jammin’ on the piano, there’s a 90% chance it’s Chopin, on the dance floor I’ll be putting some of those groovy swing classics (and a few modern swing tunes). Enjoying jazz for most of my life, three years ago I encountered the then small Lindy hop dancing scene of Bucharest. 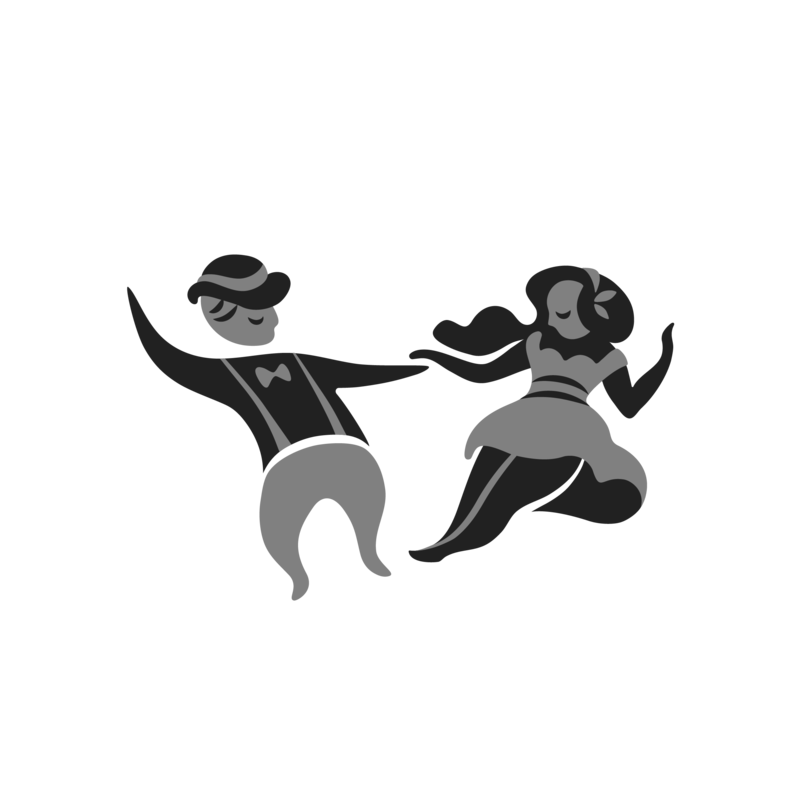 Incensed by a friend who was a teacher of Latin dances, after two years of nagging, I cave in and went, but didn’t feel connected with the music the way I felt with jazz, so, searching for jazz dances, I came across Lindy hop. Never looked back. I’m always up for some dancing, so catch me on the dance floor. Dimas has been infected with the swing virus since the first encounter. Ever since then he has been roaming around to explore and meet new scenes. He loves both the sweet and the hot, as long it got the right rhythm . He tries to read the crowd and challenge them with something new or long forgotten peace that is just right. 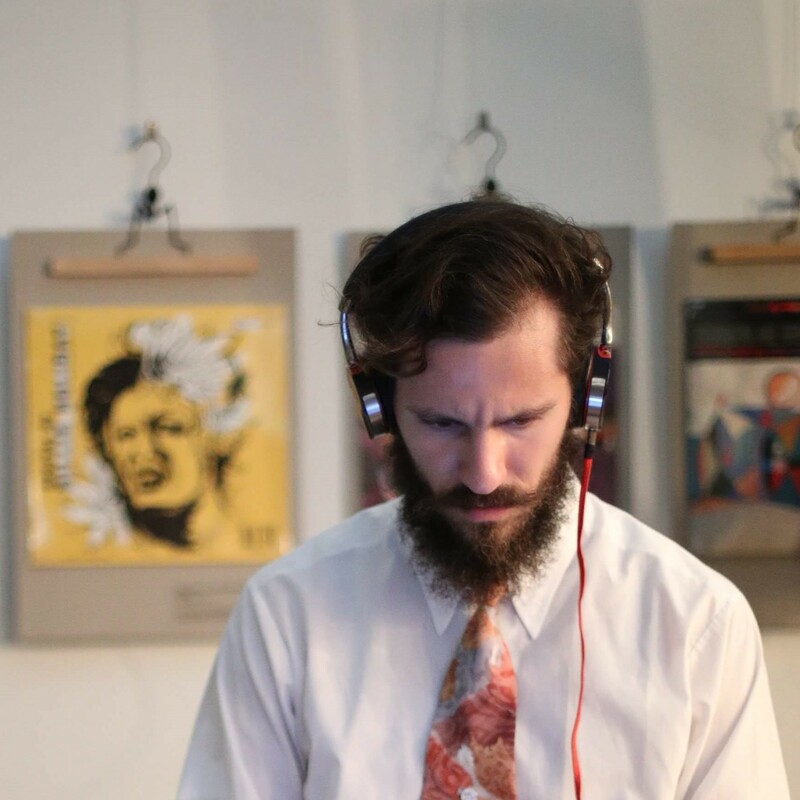 He started playing music as a way to contribute back to the community.